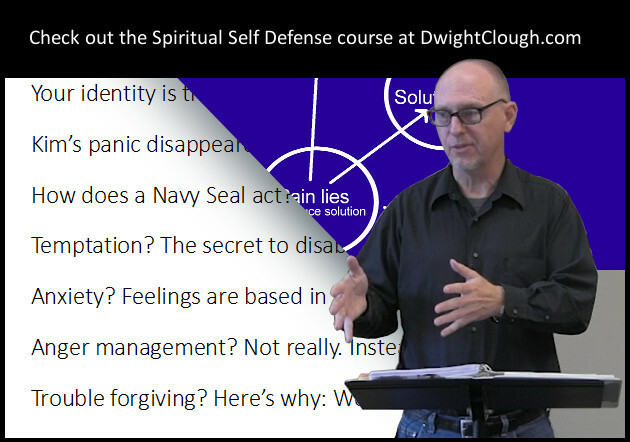 I’d like to take a few posts and share several thoughts about the much misunderstood process of forgiving others. 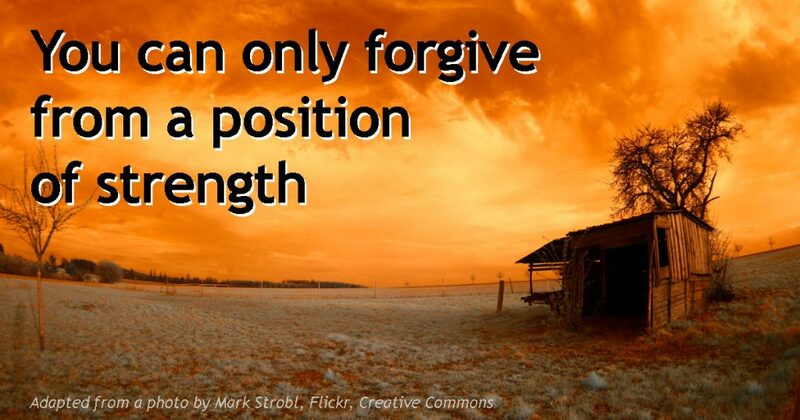 Here’s the first: You can only forgive from a position of strength. Some people are unwilling to forgive because they see it as a sign of weakness. Quite the opposite is true. You cannot forgive from a position of weakness. It just isn’t possible. Some are afraid that forgiving an abuser turns you into a doormat—a target for abuse. Again, that’s not what forgiveness is about. If you have the power to remove an abuser from your life, use it! God doesn’t want you to be a victim of abuse. Forgiving the abuser does not invite him/her back into your life. Rather, it’s an important step in the process of preventing yourself from incurring additional harm from that abuser. Answer from last time: Joab (David’s military commander) and his armor bearers killed David’s son Absalom. New question: What language was the Bible originally written in?